Plain shirt fabric in various colors are now available at RSM Uniforms. 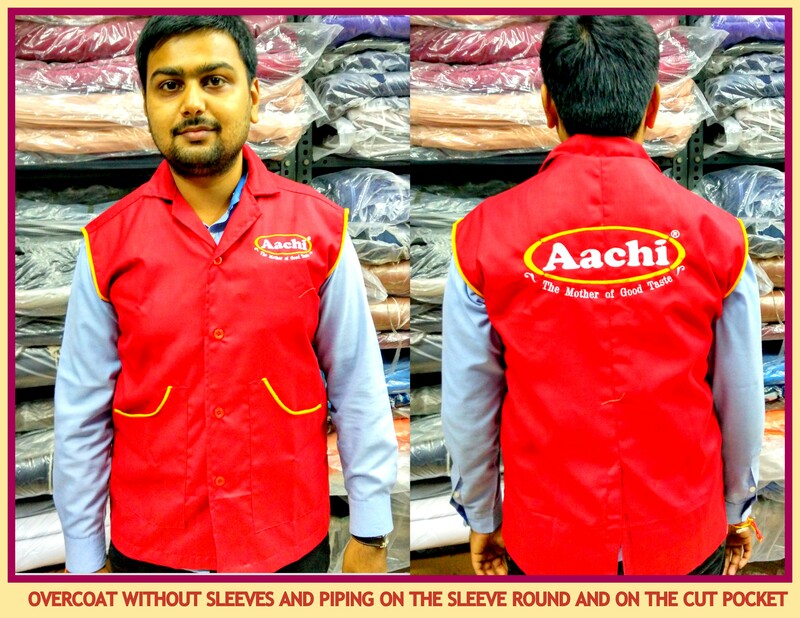 The full sleeve shirts can be made in standard sizes of 36 38 40 and 42 based on your brand color and the logo can be embroidered on the shirt as per your requirement. 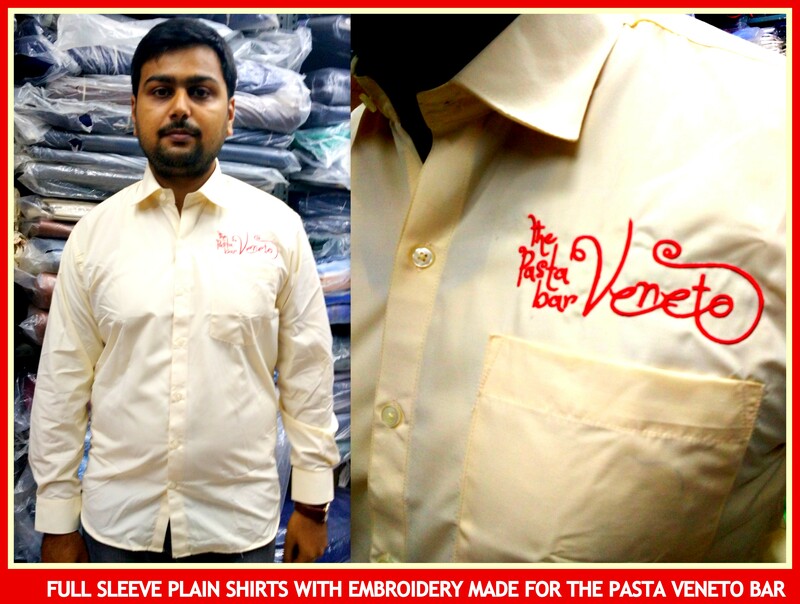 For more details on the uniform shirts in India please call us now at 9176634635 . Uniform shirts in standard sizes can always be manufactured at RSM Uniforms. The shirts can be made in poly cotton or poly viscose blend from different cloths of different mills. Are you in need of Uniform shirts for your company ? Do you believe that wearing uniforms can take your brand a step ahead than your competitors ? Check out now with our collection of uniform materials for your company. We are glad to assist you. Whatsapp us at 9176634635 your brand logo and choice of color you require for your Uniform shirt. We are glad to help you. 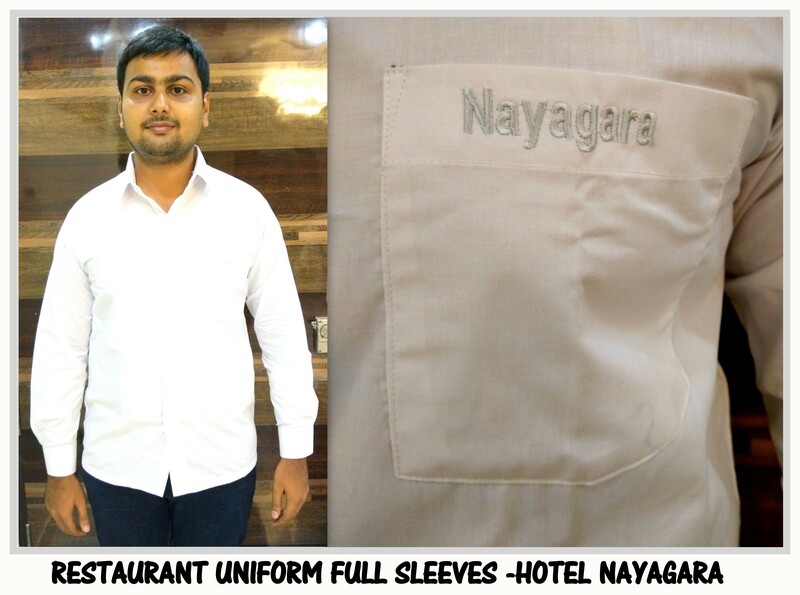 Corporate uniform half sleeve shirt in Chennai !! Standard sizes of shirt, be it half sleeves or full sleeves are the best buy at RSM Uniforms. We have in stock myriad varieties of shirt material and a corporate company can choose among them based on their budget and usage. 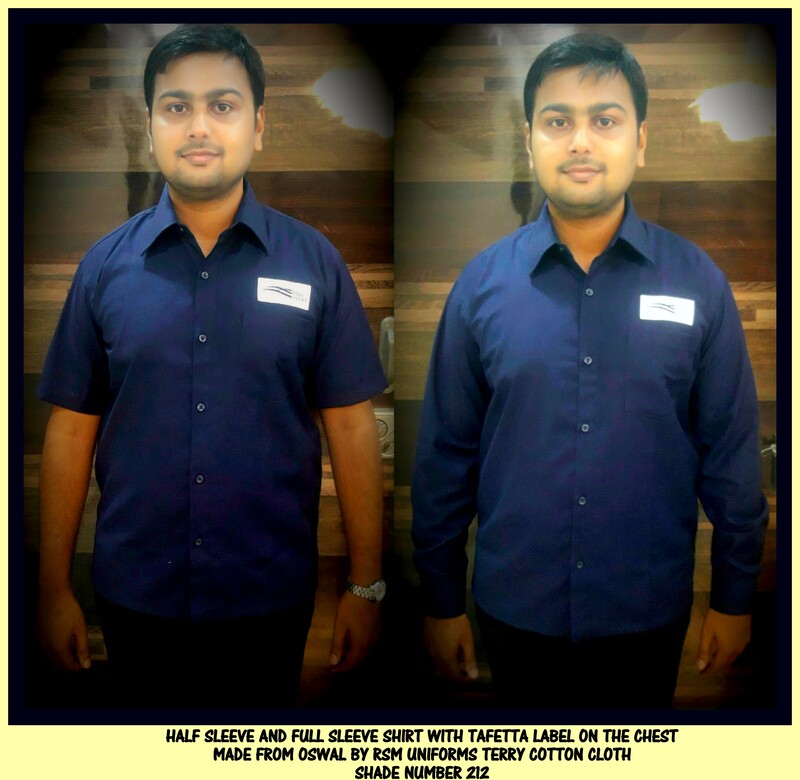 We deals with uniform shirtings of various brands like Valji, Wocky Tocky, Parth Alliance, Franco Leone, Kalpatru, Bhairav, Pineapple, Armylon, Ganga, Needhis, Swaraj, Jagdamba among few. It would be convenient to place order for minimum 100 pcs so that you can choose from the best of the designs and the same can be procured and converted into shirts of standard sizes fit. 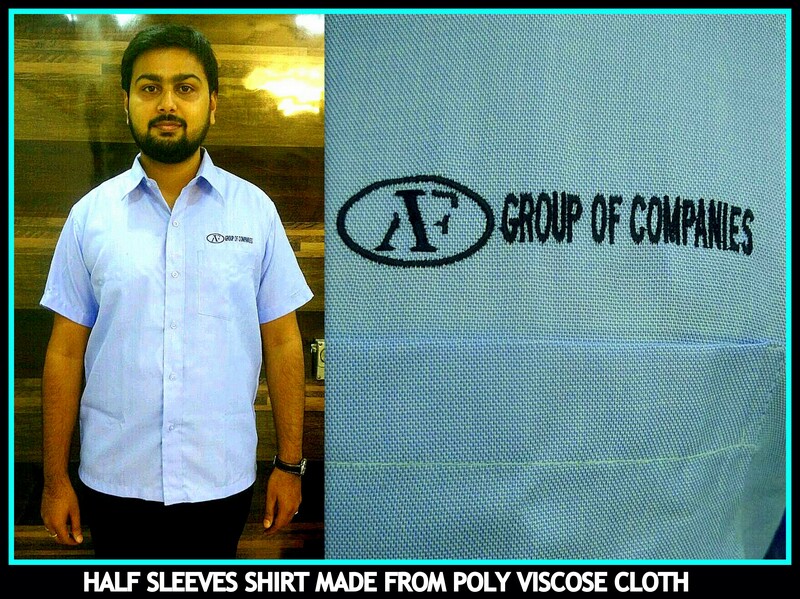 For your enquiries of corporate uniform shirt in chennai please get in touch with us now at 9176634635 as we would be happy to help you.